No business can survive without sales, and sales begin with good lead generation. You need to maintain a constant flow of incoming leads if your business is to survive. Whether you run a small business or a big corporation, profits are only made if you make enough sales within a particular month or year. Cold-calling or waiting for someone to contact you directly can often be a silly approach towards building your business. Consistent lead generation is the key to taking your business to the next level. We specialize in lead generation for all businesses. 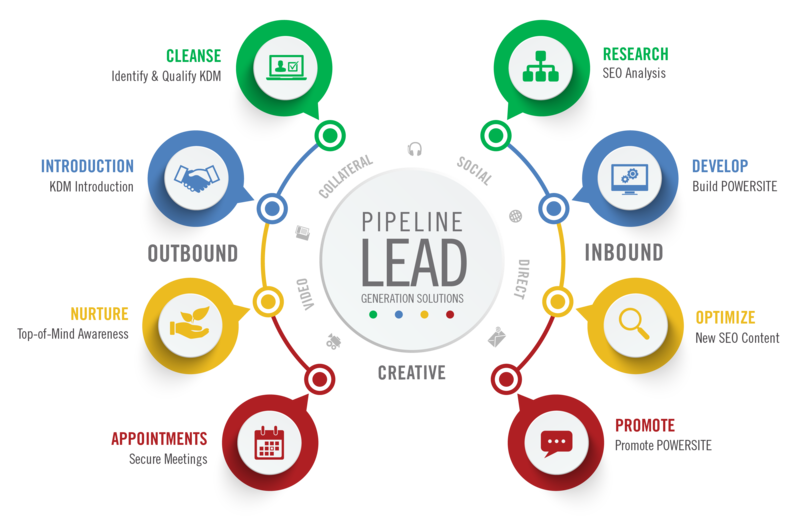 Our pre-selling skills are very valuable for your lead generation process and we undertake the responsibility of ensuring you have a continuous flow of “sales ready” leads in the pipeline. What type of lead generation services are we talking about? Simply said, we identify prospects, nurture the sales pitch and convert them. Once this is done, it’s up to you to finalize the sale. Our lead generation services include teleprospecting, setting up appointments, lead qualification, lead nurturing, email marketing campaigns and lead management services such as inquiry processing, inbound call handling and CRM integration. When you need more sales to keep your business afloat or increase your existing customer base for more profits, we are the ones to call for help. Call us or send an email to find out what our expert lead generation team can do for you.